Leo is a YANG zodiac sign. What is your Yin-Yang compatibility? 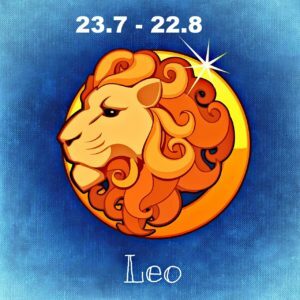 Leo is a FIRE zodiac sign. Leo is FIXED zodiac sign. The ruler of Leo is the SUN. Your birth planet influences your seduction style! Leo zodiac sign LOVE COMPATIBILITY.